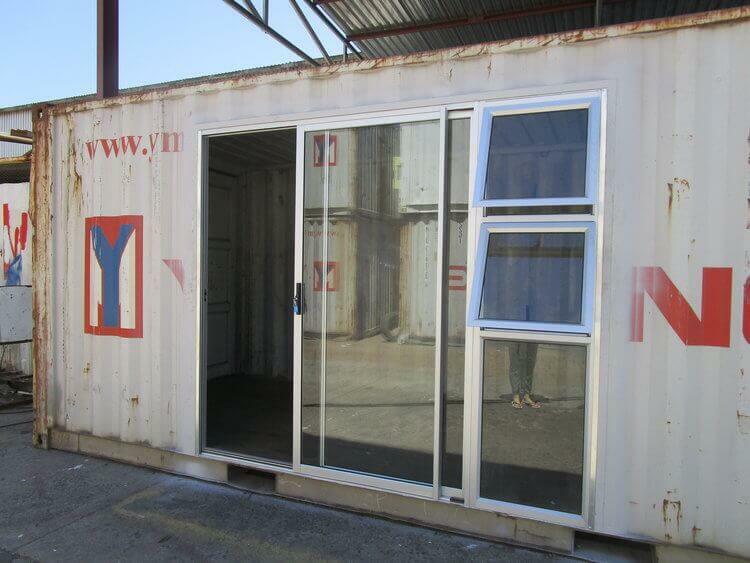 Container Rental and Sales was commissioned by a client to only put in a sliding door with a side window. All conversions welcome! No job too small! 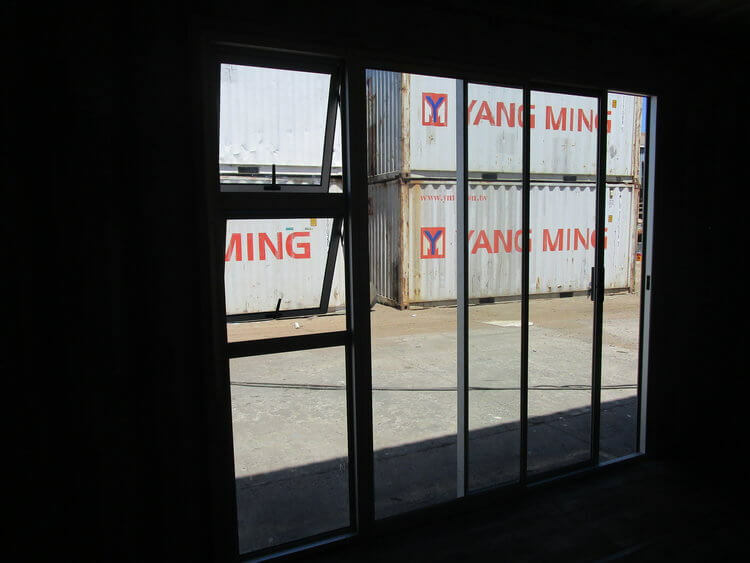 ← Repair and upgrade of Waves for Charge’s facility at Monwabisi Beach.